After graduating with a MA (BA Hons.) in Business Studies from The University of Edinburgh, Mr. Lerche joined Arctic Offshore in 2005 and he became partner in the company in 2009. 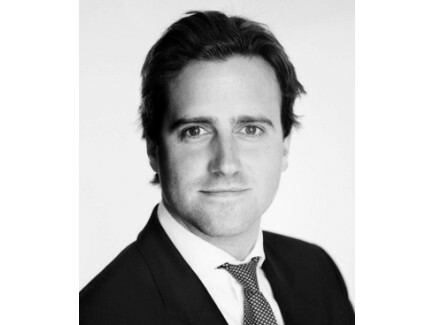 Mr. Lerche has previous industry experience from a leading Norwegian shipbroking company before and throughout his studies. Today Mr. Lerche is primarily focusing on OSVs and Specialized Vessels with particular attention to the Brazilian market. He represented the company in Rio de Janeiro, Brazil, from 2011 to 2013. Mr. Fjeldstad joined Arctic Offshore in 1997 after graduating with a degree in business and finance form North Eastern University in Boston. 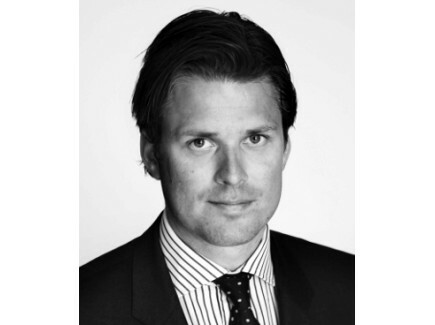 Mr. Fjeldstad became a partner in Arctic Offshore in 2001 and he has over the years established a particularly strong position in the Mexican and West-African markets. Mr. Fjeldstad focuses on specialized vessels/assets and projects and coordinates the company`s efforts towards the Mexican Market. Mr. Pappos worked for Arctic Offshore throughout his studies, and permanently joined Arctic Offshore AS in 2007 after graduating from Copenhagen Business School with a Bsc in Economics & Business Administration. A part of his degree he undertook at Athens University of Economics and Business. He became partner in Arctic Offshore in 2009 and has since 2013 been based out of Rio de Janeiro, Brazil. 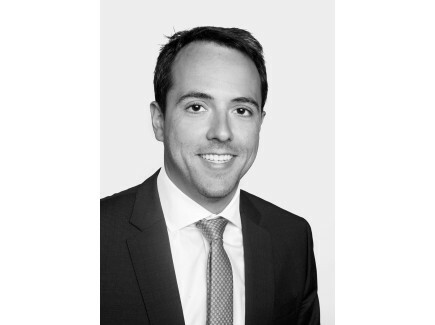 Mr. Pappos has a particular focus on chartering and S&P transactions within the OSV and Specialized Vessels space, with a particular attention to the Brazilian market. 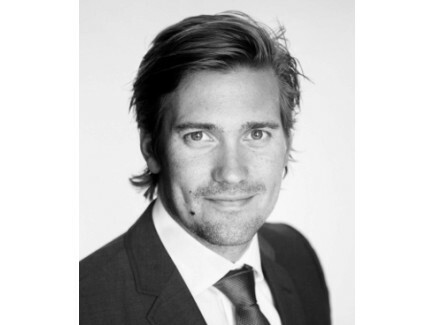 Mr. Høsøien joined Arctic Offshore in 2012, after having graduated from NTNU in Trondheim with a M.Sc in Industrial Economics and Technology Management (Indøk). Amund became partner in Arctic Offshore in 2017 and is focusing on worldwide chartering and project development, and has his core expertise within subsea vessels, PSV and AHTS..
Mr. Garschagen joined Arctic Offshore in 2018. He holds a BSc. in Mechanical Engineering and an MSc. in Management from Northeastern University in Boston. Mr. Garschagen has more than 6 years of experience in the Offshore and Oil industry from amongst other DNV. His main focus is the Latin American OSV/ Subsea markets..